OCCUPIED, do not walk property or disturb tenants. 944 & 946 E Elmwood. 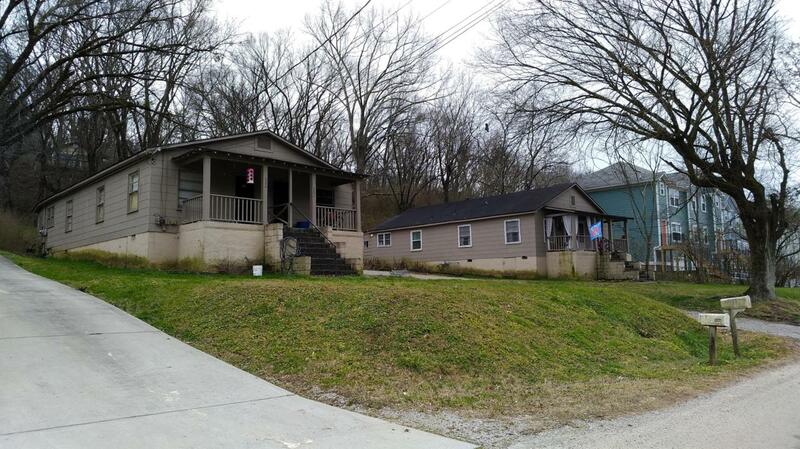 Two identical duplexes located in the Red Bank/North Chatt area.e. Shotgun style floorplan. 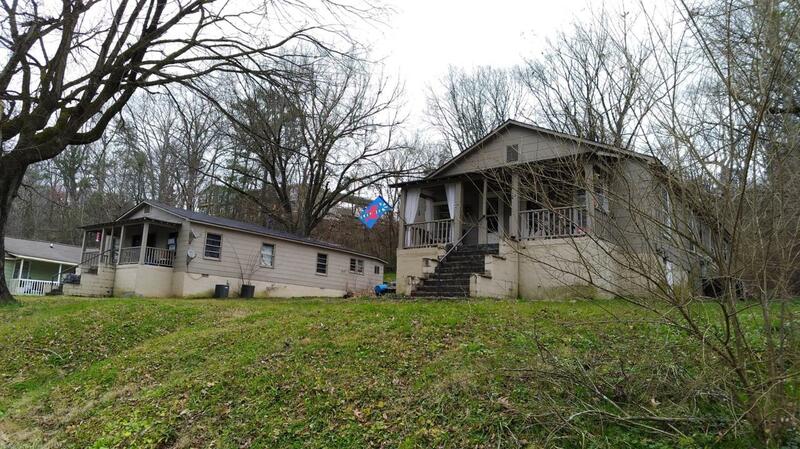 1 unit completely renovated with new fridge, dishwasher, LVT flooring throughout, new toilet, vanity, cabinets, etc & 2nd bedroom closed in with door. 1 unit very well maintained, clean. 2 units will need updating once the tenants move out. 3 units have 1 completely private bedroom w/ the other being open. Wall easy to add to make 2nd private bedroom. 100% occ w/ tenants who pay rent on time. 3 are long term - month-to-month leases, 1 is newer in the reno unit for $750 p/m. Gross rent potential is $3k p/m. 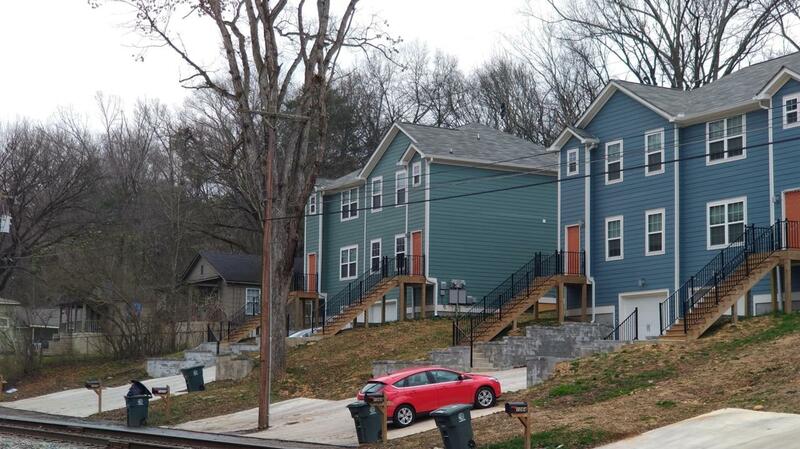 Lots of new construction in the area and adjacent to the duplex. Easy to Dayton Blvd, Hwy 27, Dtown. 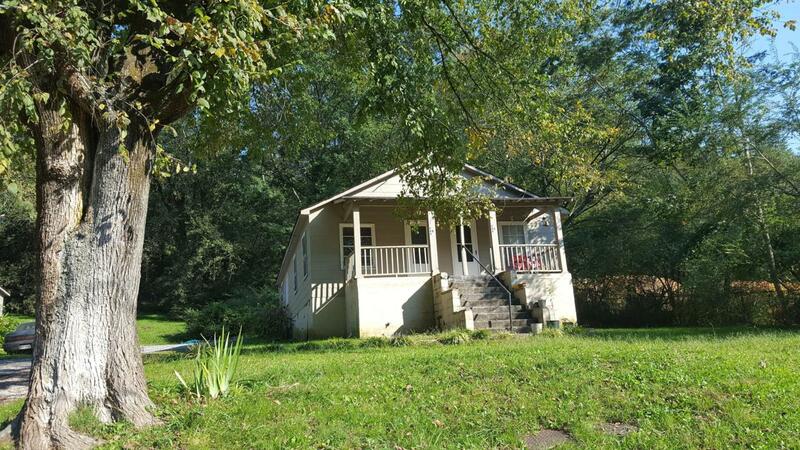 Owner/Agent.Adjacent to new construction. All tenants now on month-to-month lease. Seller to credit security deposits at closing.